Hotel C is 100 meters from the Cosmos cinema and 1.1 km from Shpola Bus Station. Hotel rooms are located on the 2nd and 3rd floor. 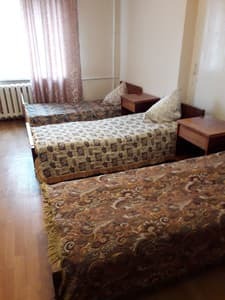 In the "Shpola Center" are available single, double and triple rooms. The hotel also has 2 two-bedroom double suites, one with twin beds and one with a double bed. For hotel guests is provided free Wifi Internet. 200 meters from the hotel there is a "Children's Park", where customers with children can spend time. Near the hotel there is free street parking. Also, 20 meters from the "Shpola Center" equipped with the nearest ATMs. Hotel guests can visit the nearest cafes and restaurants, which are located 80 meters away. 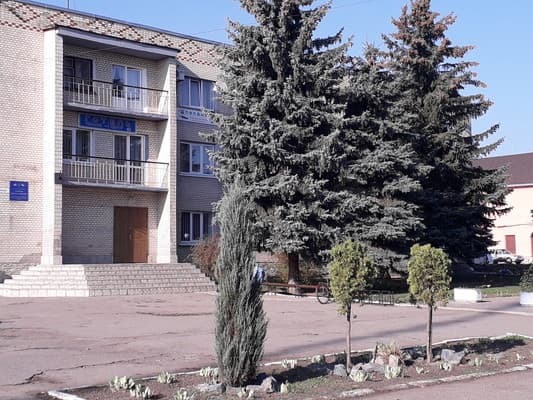 The distance to the railway station is 3.1 km, to Smila city 45.9 km, to Cherkassy 73.9 km. 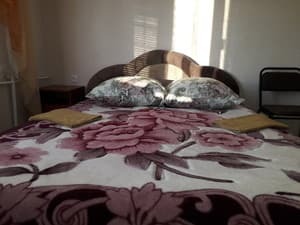 Description of the room: Cozy room equipped with a single bed. Description of the room: Odnok_mnatny two-room number. 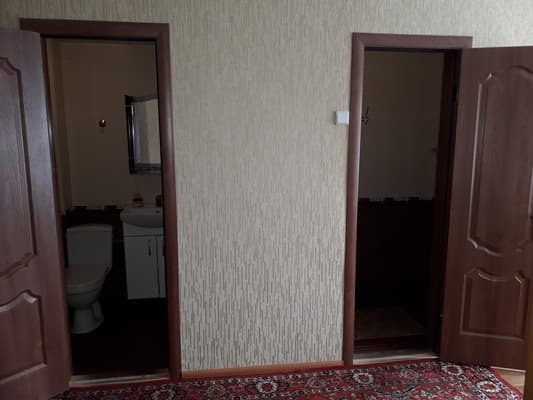 Description of the room: Odnokіmnaty dvokh mіsniy number. 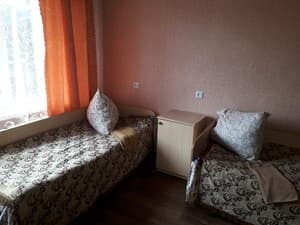 Description of the room: Odnok_mnatny triochmіsny number. 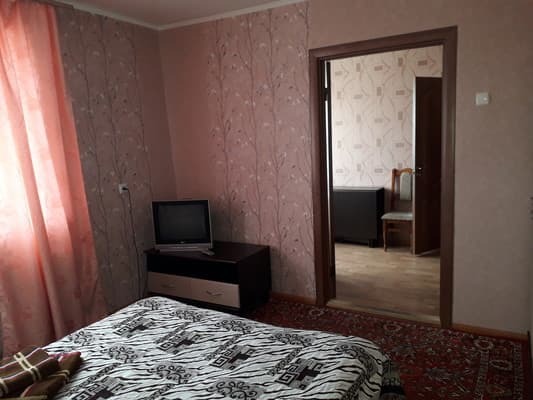 Description of the room: Dvok_mnatny two-bedroom suite with 2 single windows. 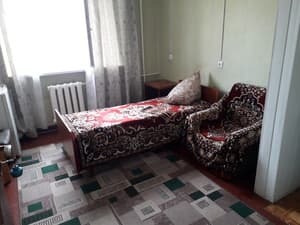 Description of the room: Dvok_mnatny room with bathtub. 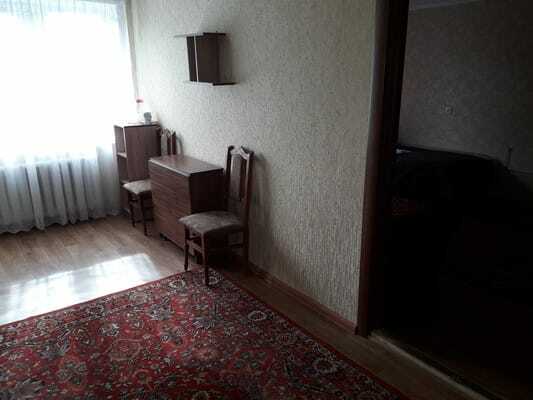 Lіzhko two bedroom. Ukraine, Cherkasy region, metro Shpola, vul. 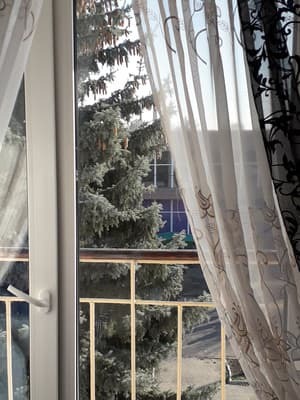 Soborna, 4, (kolishnya - Lenin).